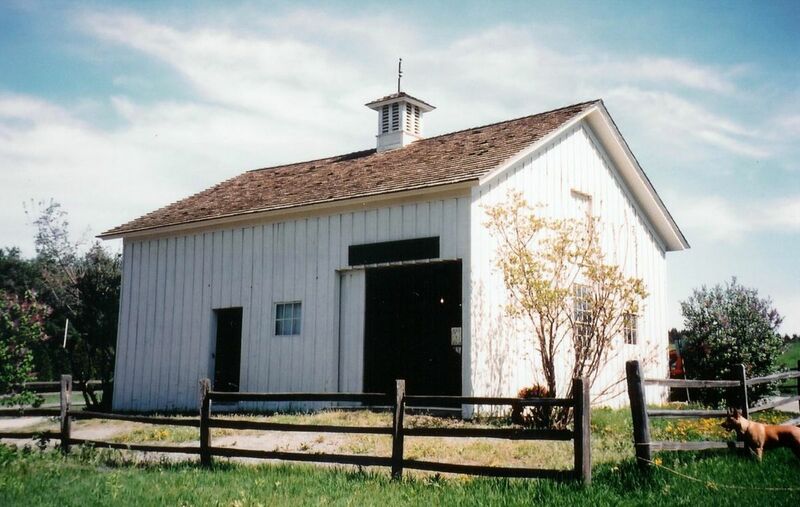 Adjacent to Hearthside and Chase Farm Park on Great Road is the 1870’s Hannaway Blacksmith Shop, also owned by the Town of Lincoln. Turn-of-the-century blacksmithing demonstrations and classes at an operating forge are held Saturday mornings, 9am-1pm, helping to keep this old time craft alive for future generations. Visitors can stop in and experience the ring of the anvil and the odor of coal and hot steel as blacksmiths forge pieces of the metal into hinges, nails, and other household items. 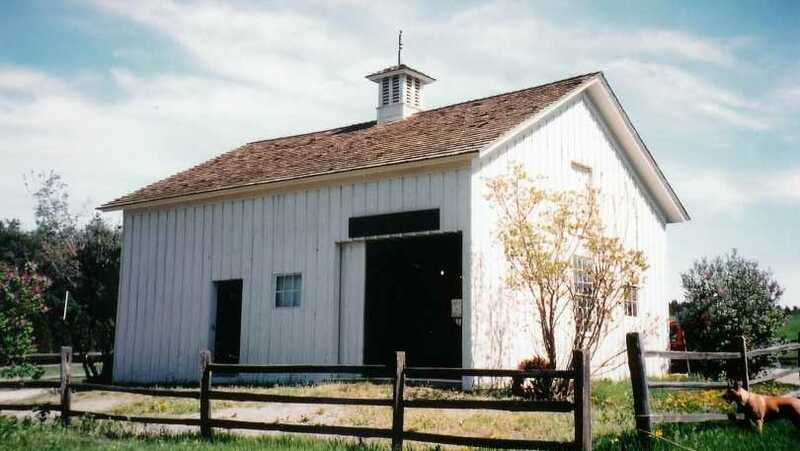 Also located within the Hannaway Shop is a wheelwright shop where visitors can watch repairs being done on old wooden wheels from carriages and wagons alongside the blacksmith. 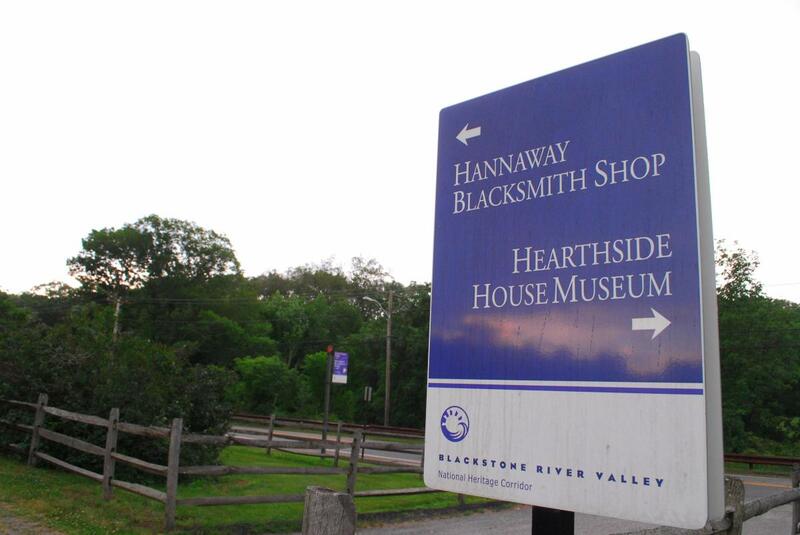 The Hannaway Shop is associated with the New England Blacksmiths’ Association.